Many people perceive neuromarketing as a fake. And you know what? We do too, when we hear it being presented as a marketing panacea, as something that will make consumers buy whatever you want them too. Neuromarketing doesn’t do that. You, however, as a marketing professional who uses neuromarketing tools, can. All of our clients who use neuromarketing at some point come to face these three major doubts. So, we’ve decided to approach these doubts before they approach you. Of course, it doesn’t. It would be naive to think that it does. However, neuromarketing really helps to better understand the thinking process of your potential customers, as well as their reasoning behind the purchase and non-purchase. Insights you get by using neuromarketing tools allow you to systematize data and make data-driven decisions. As a result, your marketing strategies become more customer-oriented. The engagement from such strategies is usually much higher, which can give you a feeling that you can read minds. It doesn’t, but you can. Neuromarketing solutions won’t give you a universal answer on how to attract your entire target audience. Something that is important for one customer may be irrelevant for another and vice versa. Neuromarketing tools give you access to objective data on shopper’s behavior. And you are the one who finds patterns and forms target groups based on these patterns. The better you understand your customers the more effectively you can tailor your product to fit their needs. That’s the key to the magic box of infinite number of sales deals. They are, in fact, reliable. The problem is how you choose to interpret them. Neuroscience gives you a large set of data on consumer’s brain activity (EEG), their feelings (Emotion Measurement), their viewing patterns (Eye Tracking), etc. However, raw data from this tests won’t help you make an informed marketing decision. Unless you hold a degree in neuroscience, you won’t be able to interpret all those alpha-, beta- waves from EEG test or any other raw data. That is why as a marketing manager or as a researcher aim for automated solutions that give you solid, verified data, which is easy-to-interpret. For example, all the raw data from EEG will make more sense to you if it is presented in one simple graph called Attention or Focus. Similarly, you don’t need thousands of pictures of your consumer that are taken by a webcam during Emotions Measurement test. You won’t be comparing them next to each other to understand how consumers were feeling at each particular second. And even if you did, it would not be a reliable conclusion, since it is based on your biased perception of how a person felt. However, when you get a simple scale of 7 basic human emotions, showing you when and how people were feeling in percentages, you can make a marketing decision backed up by data. So, yes, neuromarketing is reliable, when you eliminate subjective interpretations of data with help of automated solutions. 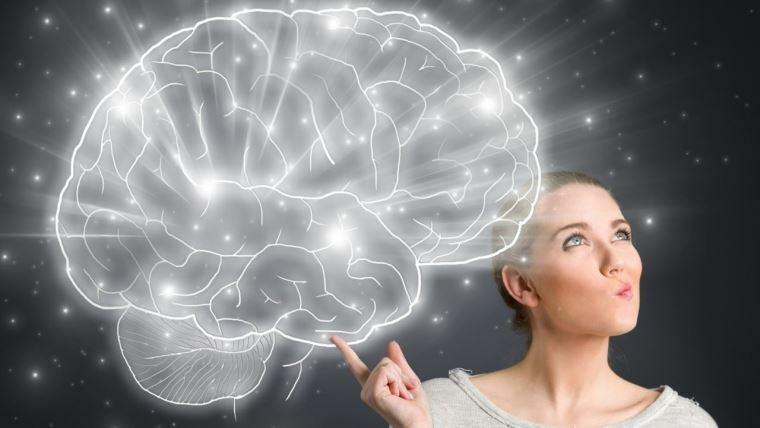 Neuromarketing is no magic trick it is a trump card. In marketing, which is one of the most exciting forms of gambling, such cards are of strategic value. Apply neuromarketing in your next project and prove us wrong. Eye Tracking Back Then And Now: What Was Changed?